A big Raptor shout out to Ravenwood baseball coach Teddy Craig. On July 7th, Coach Craig was named a Division I high school regional coach of the year by the American Baseball Coaches Association and Diamond Sports. 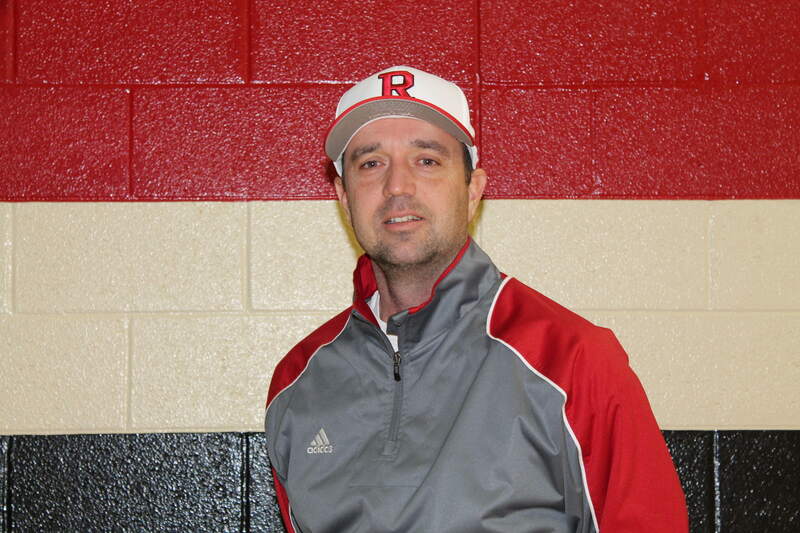 Coach Craig guided Ravenwood to its second straight trip to the Class AAA state baseball tournament this past season. The Raptors finished the year with a 26-8 record and a Region 6-AAA title. The ABCA/Diamond National Coaches of the Year will be honored at the 72nd annual ABCA Convention Jan. 7-10, 2016, in Nashville. The ABCA, founded in 1945, is the primary professional organization for baseball coaches at the amateur level. Its over 6,600 members represent all 50 states and 23 countries. 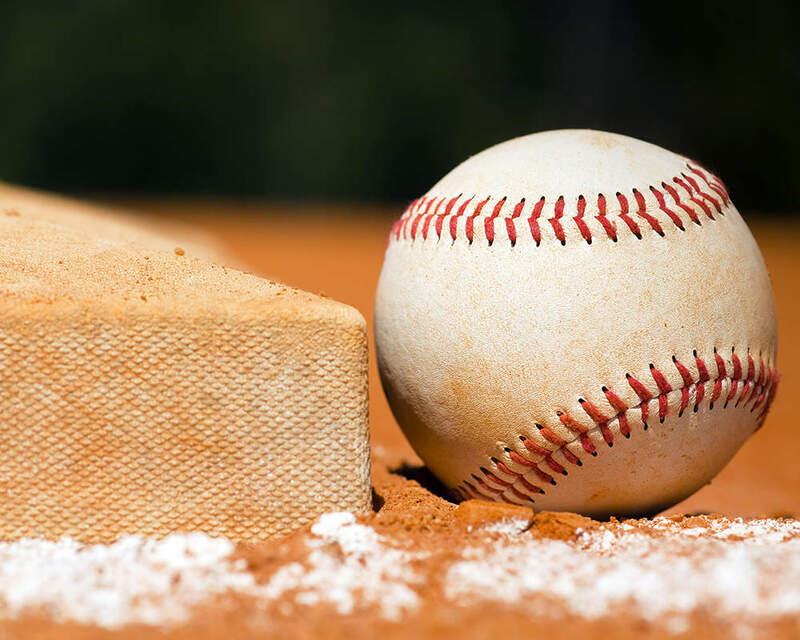 Since its initial meeting of 27 college baseball coaches in June 1945, Association membership has broadened to include eight divisions: NCAA Division I, II and III, NAIA, Junior College (NJCAA and Pacific Association Division), High School and Youth.